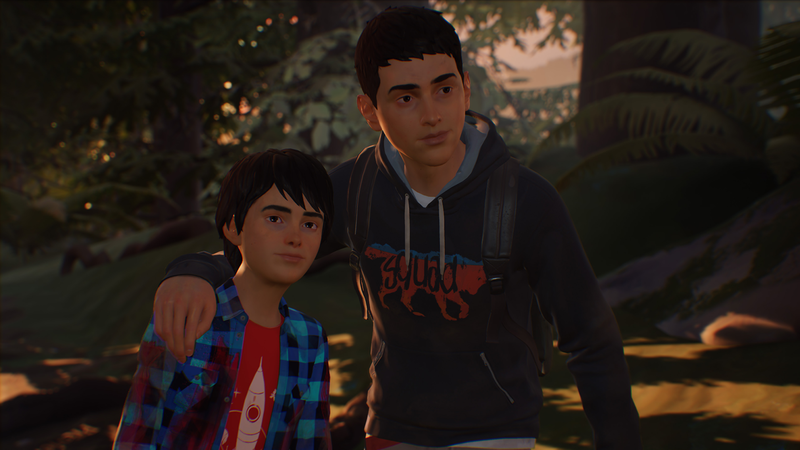 In a recent blog post made by the developer, DONTNOD Entertainment wrote to fans of Life is Strange 2 in response the community’s outcry for a status update on Episode 2 — revealing its release window in the process. Titled “Episode 2: Rules”, this next chapter in the game will launch in January 2019 with the promise of additional information unveiling around mid-December. “The Life is Strange series is a project close to all of our hearts and one for which we do not want to rush development and thereby fail to meet the benchmark of quality and emotional impact that you, our players, deserve. This is why we so far have not announced an official release date – we want to ensure that we will be in a position to release something that we are proud of and that you will enjoy and remember forever. “We understand that there are certain expectations that episodes will be released at a similar cadence as previous Life is Strange games have. The ambition of Life is Strange 2, however, means that the previous frameworks no longer apply if we are to meet the quality of play and storytelling that our vision for a game like this demands and that you deserve. Life is Strange 2 Episode 1: “Roads” is available now digitally for PlayStation 4, Xbox One and PC via Steam.